When you think of Japanese style, two rather distinct images come to mind: The first, the clean, simple, and often neutral lines associated with zen-like minimalism and, the second, the bold, bright, and daring street fashion of the unique Harajuku culture. And, while these extremes each offer advantages for the woman who chooses to jump in headfirst, it’s often a balance between the two that is most approachable for modern-day life. 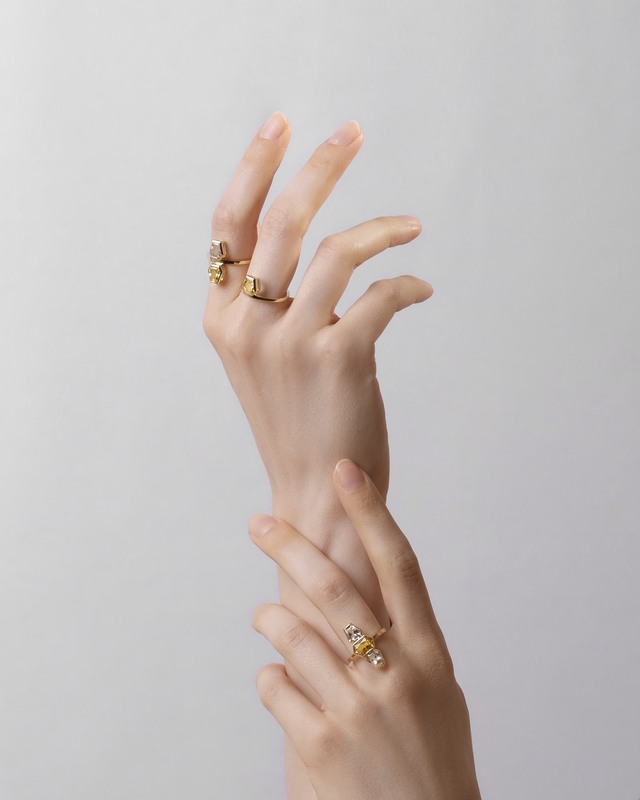 That balance is something that Mira Otsuka, the newest designer in Japanese fine jewellery, is playing with – and, to our advantage, with these stunning, wearable results. Based in Tokyo, Myla Osuca offers exquisite fine jewellery that has been designed and hand finished in Japan. Created with stunning gemstones that are cut especially for the brand, making all of their final pieces beautifully unique. 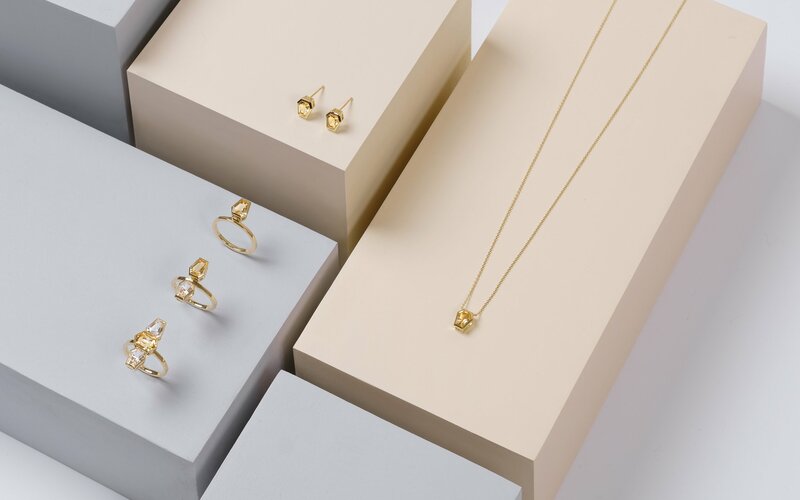 Head Designer Mira Otsuka’s two debut collections, Clare and Hexa, embody the brand’s mission: to defy common stereotypes of classical elegance and beauty. Committed to creating jewellery that offers women an opportunity to openly express themselves and how they feel, each piece is transformative and so much more than just adornment. Taking inspiration from modern architecture, a piece of Myla Osuca jewellery will immediately elevate your confidence. Not too simple, not too bold, the jewellery demonstrates an appreciation for subtleties, the perfect accessory for women with a refined understanding of beauty and grace. 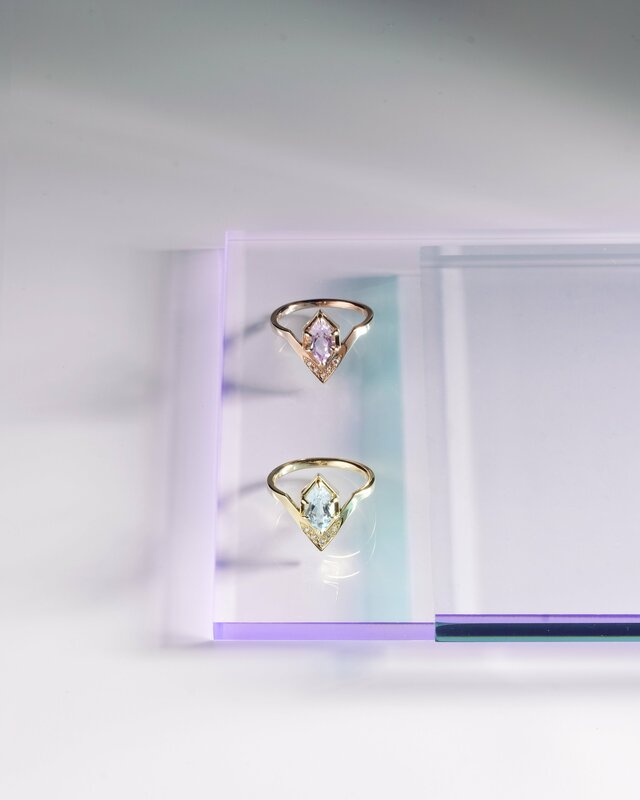 Unlike many modern jewellery designers, Mira Otsuka doesn’t strive to be noticed. Its appreciation and in-depth understanding of a woman, both her inner and outer landscapes, gives each piece in its two debut collections an underlying meaning, one that can only be translated by the individual herself. 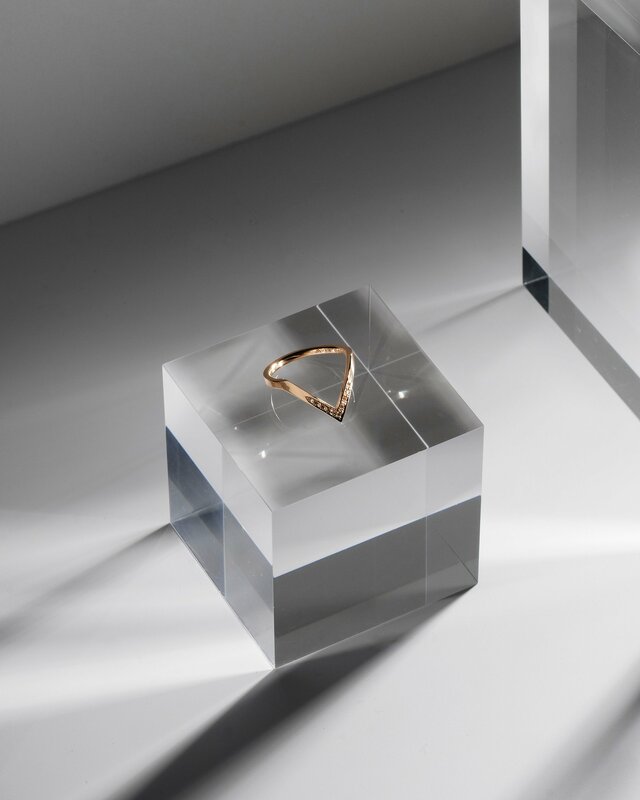 One look at the way Myla Osuca so precisely molds 18k gold around the geometrical shapes of light-filled gemstones, and you’ll understand why people have, for centuries, been captivated by Japanese artistry. In the Myla Osuca Clare Collection, each piece is infused with boldness, striking colours and angles that are reminiscent of the gaze-grabbing styles seen on Japan’s most trendy streets. 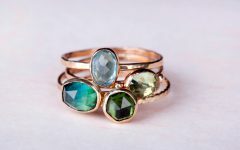 But, far from whimsical, the Clare pieces, which include bangles, rings, studs, and pendants, are strong and powerful, embodying the essence of a woman that is as physically stunning as she is remarkably intelligent and sophisticated. The intricacies found in each piece of the collection, including the cohesive “V shape”, capture both the strength and vulnerability of the artist and the woman who will go on to wear them. 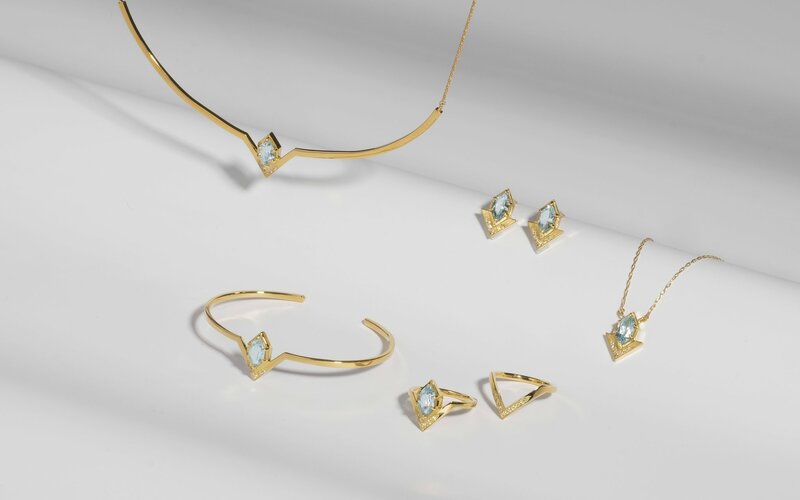 In the Myla Osuca Hexa Collection, which is brought together by the uniquely hexagon-shaped gemstones used in all of the pieces, you’ll discover another interpretation of feminine balance. Embodying the free spirt of the jazz era and the minimal lines beloved by Art Deco enthusiasts, the Hexa Collection is as sentimental as it is futuristic. The result is rings, earrings and pendant necklaces that look and feel elegant, delicate, and daring.